As most readers know, our group is made basically of independent researchers and consultants. What we saw in hundreds of projects in Europe, Latin America, USA and Asia, gave us a storng basis on what is limiting biopower production in most countries. The higher yields a project have, more moisture and improved logistics you will need. Energy crops need to be produced to avoid dispersion and reduce collection. When a company requires 200,000 tons per year (something typical we see in a small-medium biopower project), residues collection are difficult and expensive. In most rural areas in countries with great potential, we see several limitations for low biomass transport costs. Trailers and trucks are old, roads and highways have a bad quality and in some areas (tropical countries) it rains too much! 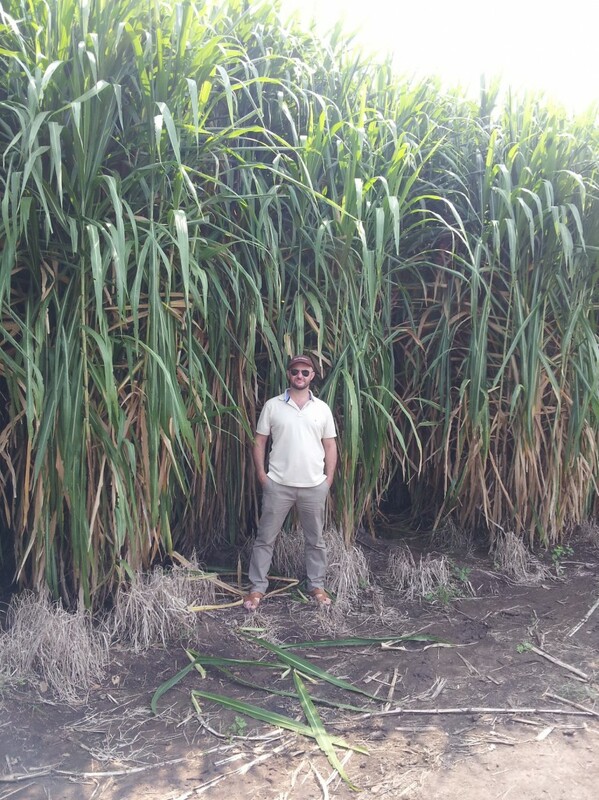 See this post on Napier grass logistics to know something about it. There, any project will require two things: More than one single energy crop and optimized logistics. The true is that areas producing low cost feedstock are mainly marginal lands with low leased land costs. Those areas often are producing lower yields, but there some countries in which this is not necessarily like that. One good example is Central America, where power tariffs are high enough and several possible energy cropping systems can have yields higher than 30-40 dried tons per hectare each year and be dried and compacted in a sustainable manner. This would allow low feedstock supply costs for biopower ranging from 40 to 60 $/ODT (US dolars per oven dried ton) at the gate of the facility.